New requirements for the technical file will increase the preparation time while helping expedite the approval process. Unlike before, the following documents must now be included in your dossiers: validation report, verification report, test report, production flowchart, product drawing, risk management file and biocompatibility information. This mandate helps reduce the request for additional information from the Roszdravnadzor, thereby, saving the overall time for marketing authorization. Registration timeline and cost. It can take upto a year to prepare, submit and gain product approval. The cost to prepare and register a single Class II product family can be 11,000 USD. Manufacturers can now schedule an in-person meeting with officials of the Roszdravnadzor. The official can provide clarification on the registration process including areas the applicant should focus on, however, the official cannot provide feedback on the dossier itself or make comments on the completeness and accuracy of the dossier. The meeting, hosted in a room with video and audio recording is preserved for 5 years. The meeting is primarily meant to clarify basic questions. While there isn’t a limit to the number of meetings a manufacturer can request, the Roszdravnadzor has a database of the questions asked, preventing a manufacturer from repeating questions about the same device to multiple officials. 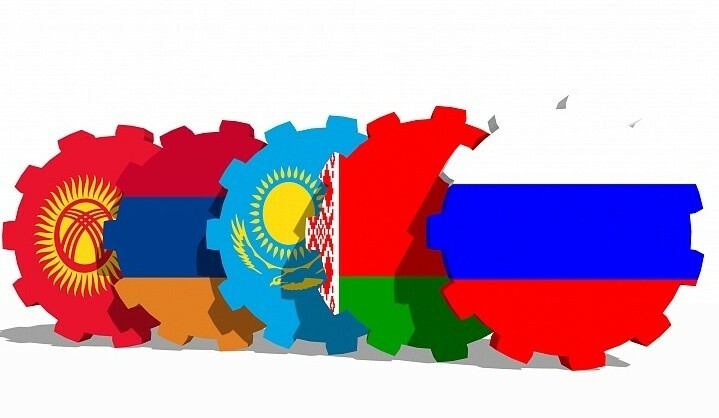 EEU harmonization has gone into effect. The transition period spans until December 31, 2021. This means manufacturers may register under the rules of each individual nation or those of the EEU. Registration certificates issued under national rules are valid until December 31, 2021, at which point the medical devices will need to be re-registered under EEU rules. As the EEU rules closely align to those of Russia’s and not those of Commonwealth of Independent States (CIS) nations, major changes in registration procedures will not be necessary. It is expected that costs will increase due to lack of laboratories with EEU accreditation and timelines will increase due to the high volume of new dossiers. Have a local representative or a local agency which will be responsible for registration. Do not delegate registration procedures to marketing, supply chain or distribution teams. Be prepared to answer questions from the Roszdravnadzor. There are usually only 50 working days to answer all questions, which can include conducting new tests and even new clinical evaluations. Not providing enough information in the initial dossier and failing to respond to clarification requests leads to rejection and loss of time and money. Nikolay Ryashin is the director of a large regulatory consulting firm in Russia and holds degrees in Plasma Physics and Mechanical Engineering. He worked as an engineer for the Khristianovich Institute of Theoretical and Applied Mechanics.